Assured Performance Network announced that it has entered into a new agreement with Vehicle Collision (VECO) Experts. Assured Performance has designated VECO Experts as a preferred provider of optional in-shop repair-quality support services such as technical training lessons for shop personnel, distribution of monthly quality and equipment reports, and regular technical support. 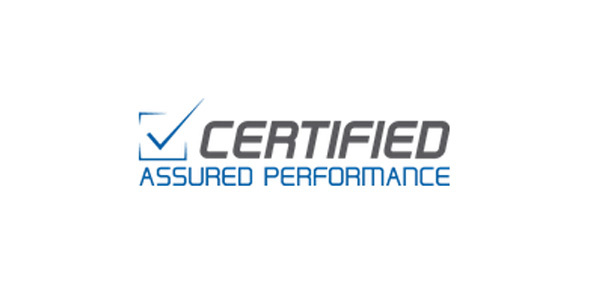 Seattle-based VECO Experts currently provides third-party certification-compliance inspections for Assured Performance in select markets across the country. The additional services are optional for shops in the Assured Performance Network. VECO Experts’ services include collision repair management, quality, culture, technical repair instruction, equipment examinations and shop inspection services. Olson, an original co-founder of Verifacts Automotive, launched VECO Experts at the 2016 SEMA Show.